Profitable. Unique. Different. As a prominent franchise of over 50 years we OWN the hot dog category, and want to share our business success with you. We are the World's Largest Hot Dog Franchise and drive loyal customer following through a high quality, UNIQUE but simple menu, with branding and execution that is envious by competitors. We are Americana... edgy, fun and growing our next-generation of restaurants today. We have increased same store sales average, system-wide, the past seven years and invite you to learn more about this awesome emerging brand! No chain serves more hot dogs than Wienerschnitzel. With our proprietary and mouth-watering Chili Cheese Dogs, Chili Cheese Fries, Corn Dogs and Soft-Serve ice cream - we have a proven recipe for your success. We stay true to these core food items, and set the standard for quality at industry low food costs. We're looking for franchise partners who are committed to being superior owner/operators and will follow a proven model through training requirements. Restaurant experience mandatory for owner or General Manager. Outgoing, fun and best-in-class customer service with your staff, a must. Financial requirements include having liquid resources of $250,000 with a net worth of $600,000. These are financial parameters for a sole proprietor, or combined business partners for a single unit. 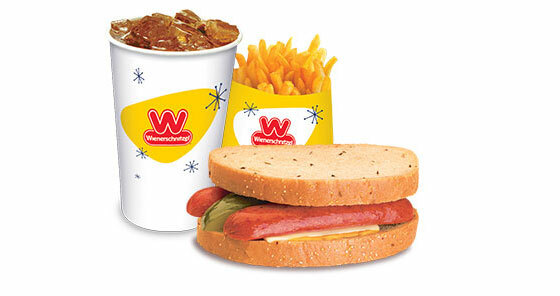 Begin your discovery of Wienerschnitzel today! 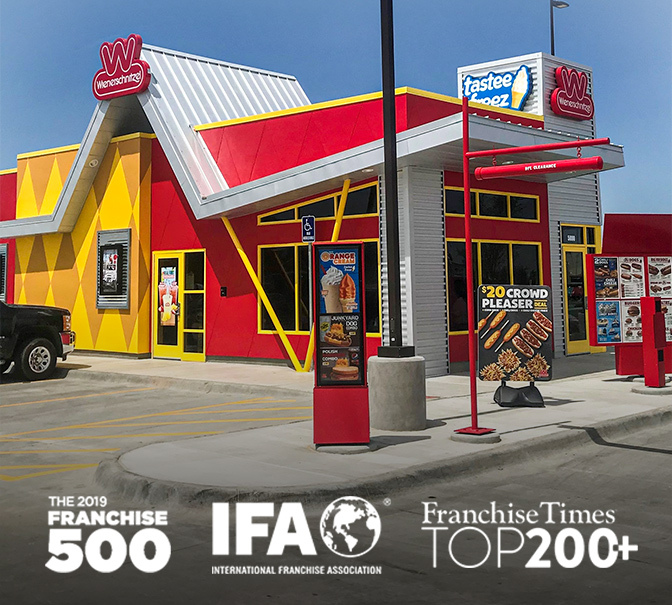 Looking for more information about Wienerschnitzel? Take a moment to fill out our quick information request form.